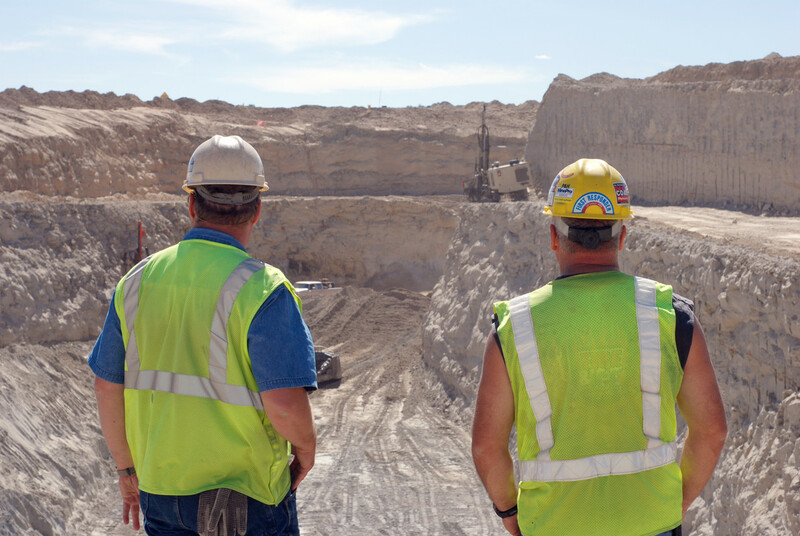 Bronco Utah Mine – To provide the safest and lowest cost producer of product to our customers. 550 S. Hwy 10 Consol Rd. We are dedicated to creating exceptional customer value as a safe, low cost and environmentally responsible supplier of coal energy. Coal powers our daily life, and we are committed to providing that resource to communities across the US. We strive to do our jobs safely and in a way that positively impacts our communities. Our mining operations are carefully designed for maximum safety and minimal environmental impact. We work hand in hand with the Emery community to provide high paying jobs and to protect what makes this area so special. We maximize water reuse and minimize process air emissions. We also make sure everyone on site has a safe working environment. We focus on excellence in every part of our operations. We don’t believe in “good enough”. Every employee is held to the highest safety and operational standards. Even the smallest details matter. Our mission is to have the safest, best fun facility anywhere in the world. When we achieve operational excellence everyone from our employees, shareholders, customers, and the community benefit. We know that if you do all of the small things right, you will produce the best quality coal. We are able to provide customers with the best quality bituminous coal, lump coal, and stoker coal at the best prices because we have achieved operational efficiency through a relentless focus in safety and excellence. Our customers experience the Bronco difference every time they burn a piece of our coal. We believe that our people are more precious than anything we pull up from the ground. Every decision at every level of the company takes safety into account above anything else. We have carefully created systems and procedures to provide everyone with a safe working environment. Our team is committed to doing the right thing by our employees, shareholders, and the communities affected by our site. We take care to minimize our impact on the land, water, and air. For us, being environmentally responsible is about doing more than the bare minimum required. We go out of our way to be good stewards to the Earth. Looking to learn more about Bronco Utah Mines? 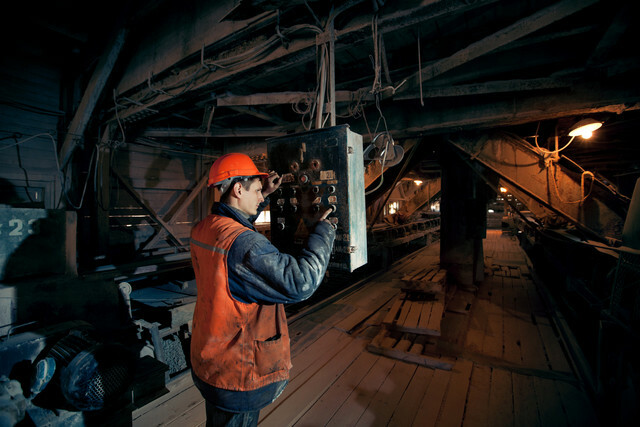 Our executive team has been involved in the coal mining industry for over 30 years. We are committed to providing the highest quality coal at the lowest price for our customers throughout the United States, and the across the globe. Our business is based on three principles. One, make safety the top priority. Two, respect the community and environment. Three, focus on excellence at every level of the company. Every decision we make comes back to these guiding principles. Because we are detail oriented and insist on excellence at every stage of our operations, we produce extremely high-quality coal. Our operational excellence and use of cutting-edge technology allows us to offer our coal products at lower prices that anyone else. We are committed to creating a safe working environment for everyone in the company. We insist that everyone follows every safety protocol. There are no shortcuts. We are dedicated to providing the safest, lowest cost energy producer in an environmentally responsible manner.